Mission: The Minnesota 3DGeo Education Workgroup identifies education and training needs for 3D Geomatics statewide to guide curriculum content development. 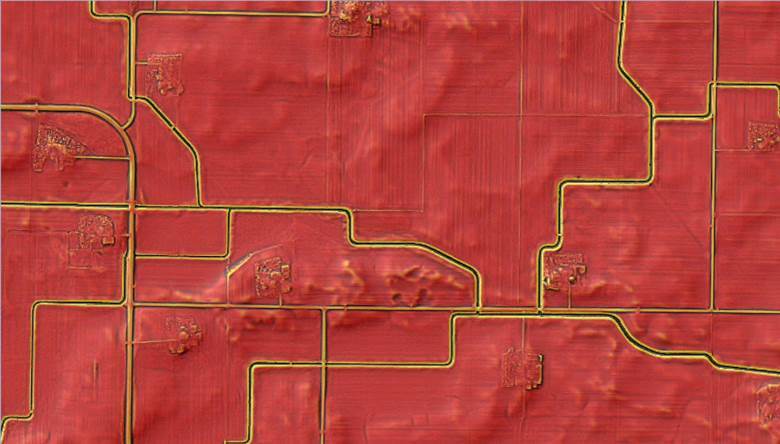 The group will also serve a collaborative role among other 3DGeo workgroups and the Minnesota Geospatial Advisory Council to ensure LiDAR education funding is attached to any future Minnesota LiDAR proposal. 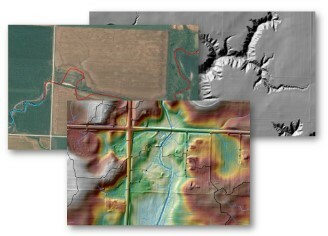 LiDAR info and download page for Minnesota LiDAR data and derived products, including links to education and training resources. Interim Guidance on Acquisition of Culvert Data (8/26/11): These guidelines are intended to improve the collection, sharing and exchange of information about the location and attributes of culverts in Minnesota. Culvert data is used to modify LiDAR-derived DEMs so that models of water flow across the landscape can correctly route water through culverts and thus under roads and bridges. Comments on the guidelines are welcome; please send to Sean Vaughn. 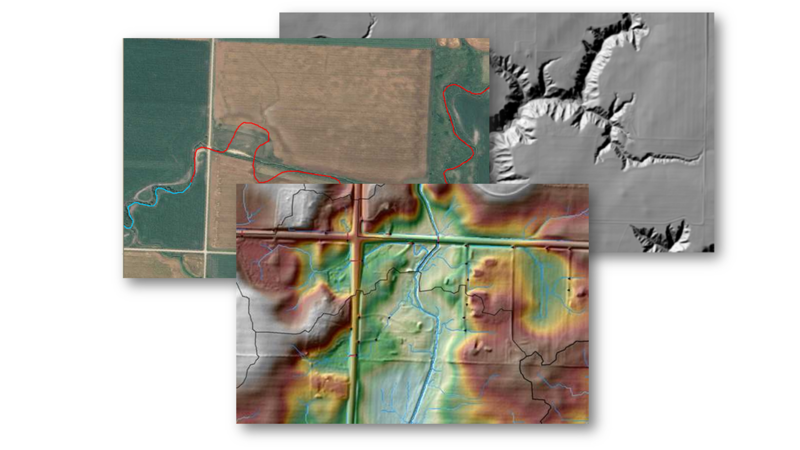 LiDAR Education Survey results: These findings from a June 2011 survey are helping the Subcommittee understand the types of training that Minnesota resource professionals need to facilitate their use of elevation data collected using LiDAR technology.